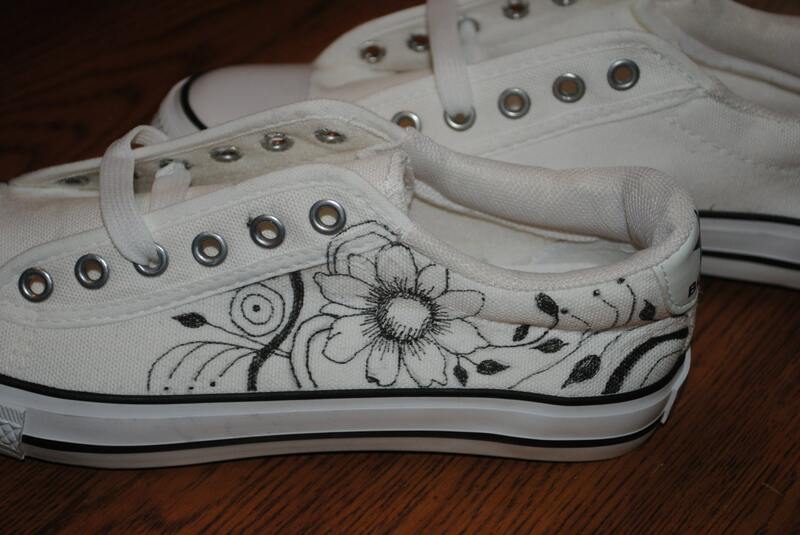 For Sale new design Hand Painted sneaker with flower and swirls. 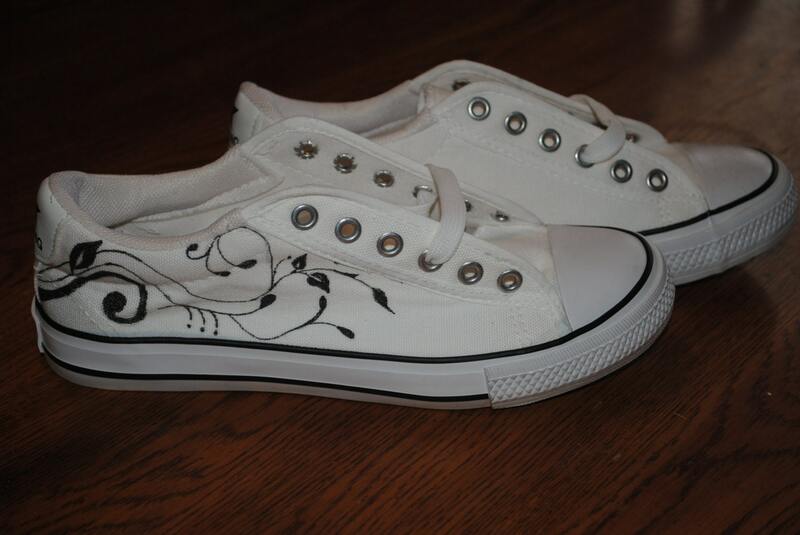 if you like this design but it's not your size. 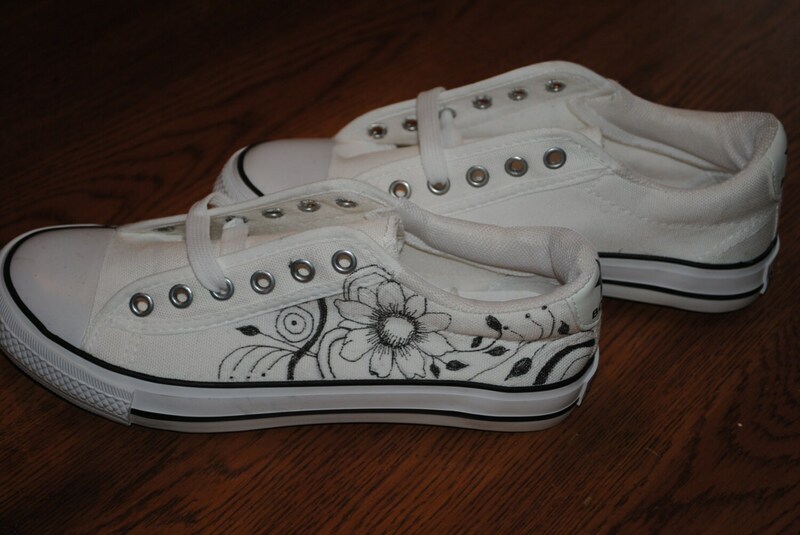 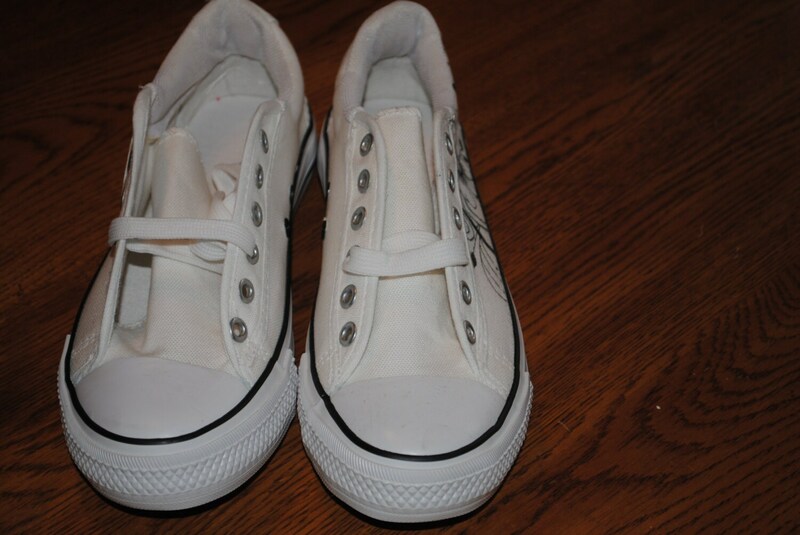 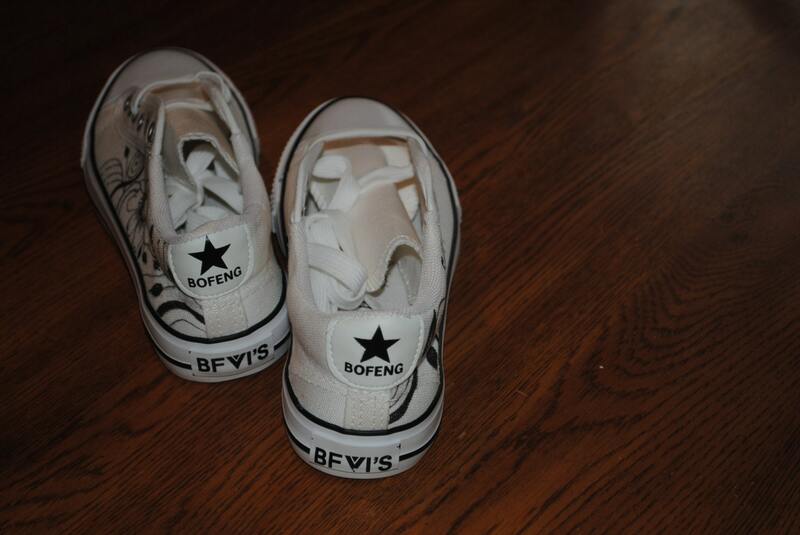 Just email me with your idea for a custom hand painted sneaker and we can discuss lead time and cost.